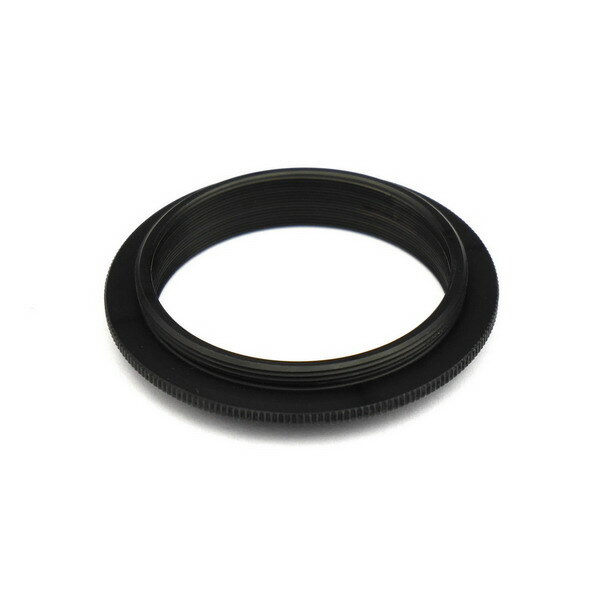 ZWO Holder Ring for ZWO ASI PRO COOLED CAMERAS with appr 78mm diameter. 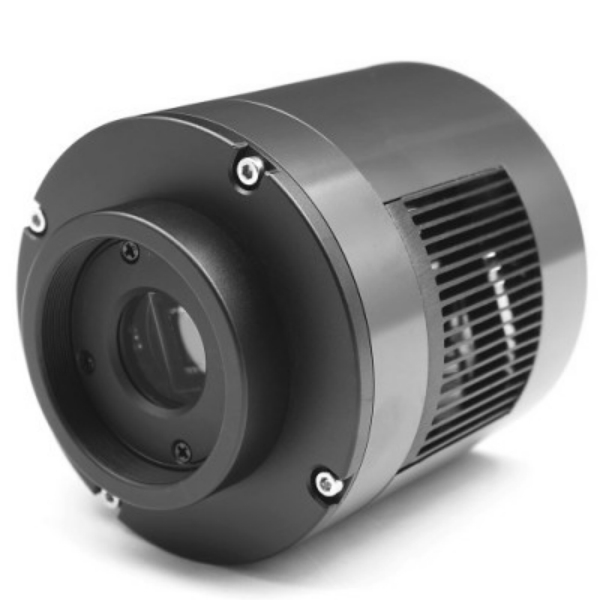 Currently compatible with the following ZWO cameras: ASI1600 Pro, ASI183 Pro , ASI294 Pro, ASI178 Cooled cameras, ASI174 Cooled cameras and ASI385MC cooled cameras. 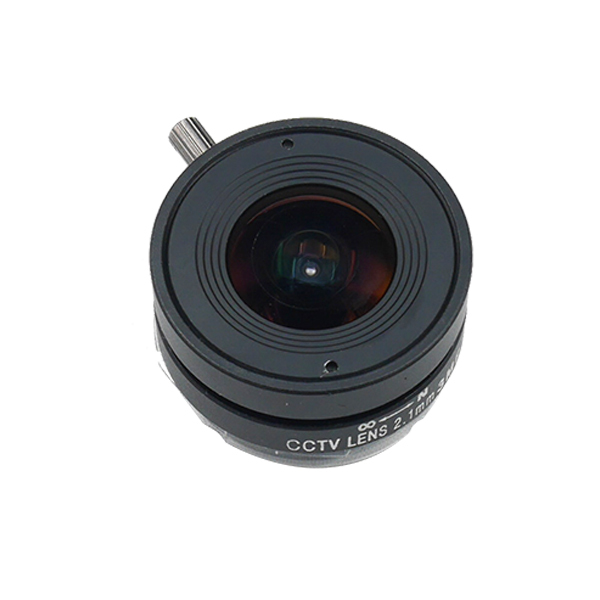 NOTICE: ASI094, ASI128 & ASI071 cameras are required 86mm holder ring. There is an M6 screw on the beside of the holder ring, loose the screw and mount the camera to tripod easily. 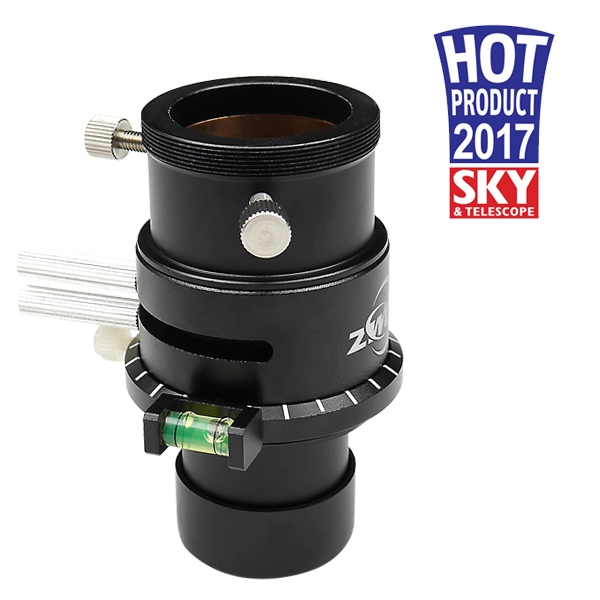 A post script to the above question – I have cobbled a piece of 2″x2″ x6″ wood, router-grooved on one side (telescope tube site) with a 1/4 bolt through it to the flat side, to which I have mounted the D78 holder on and have tied it onto the telescope with cable ties. A bit less than satisfactory but it appears to work. 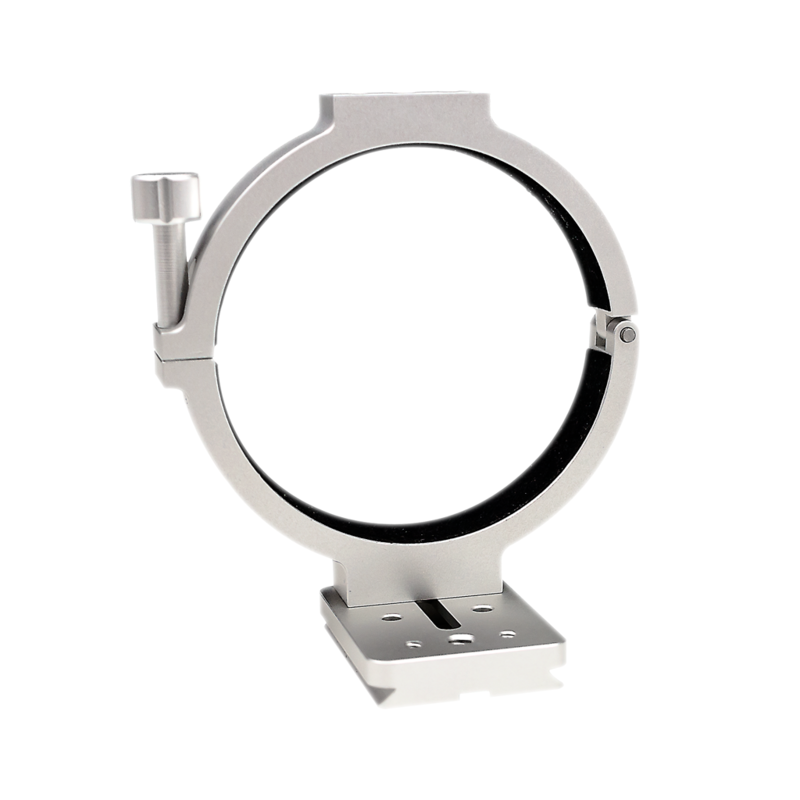 I had originally thought the mount would go into a viewfinder grip as on most refractors and SCTs etc but it certainly doesn’t fit that or a vixen holder. 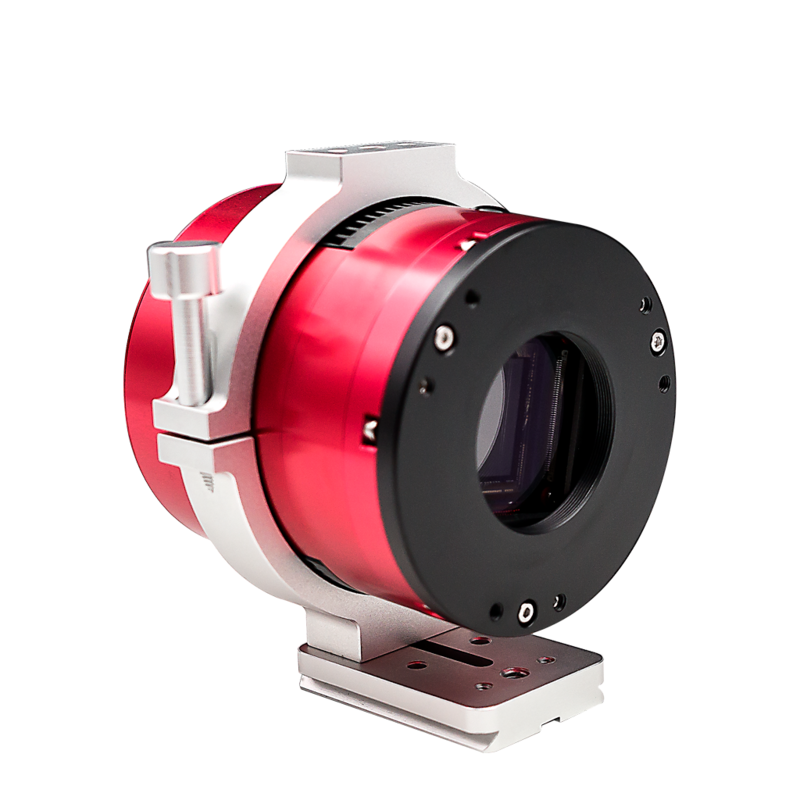 Usually you need to mount the finder onto the main telescope not the camera. But if you have any questions please feel free to contact us. 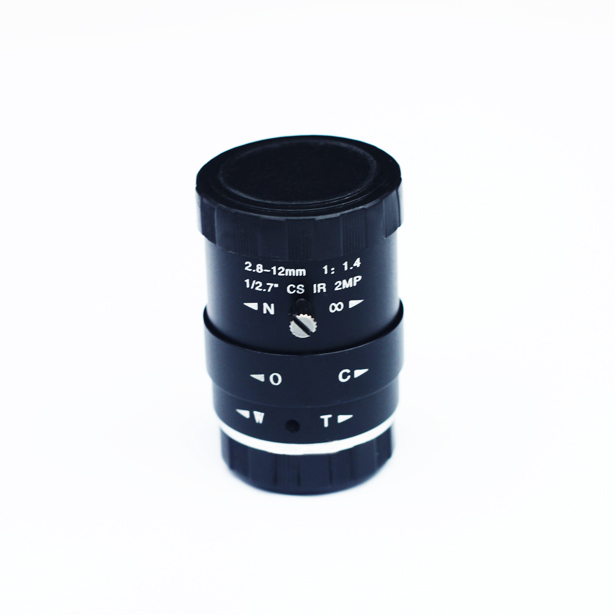 I have the new D78 mm holder arrived today. I have not seen a mount like that foot and wonder what sort of socket it is supposed to fit into. I notice Teleskop germany describes it as “Arca-Swiss compatible dovetail “. Not heard of that one! 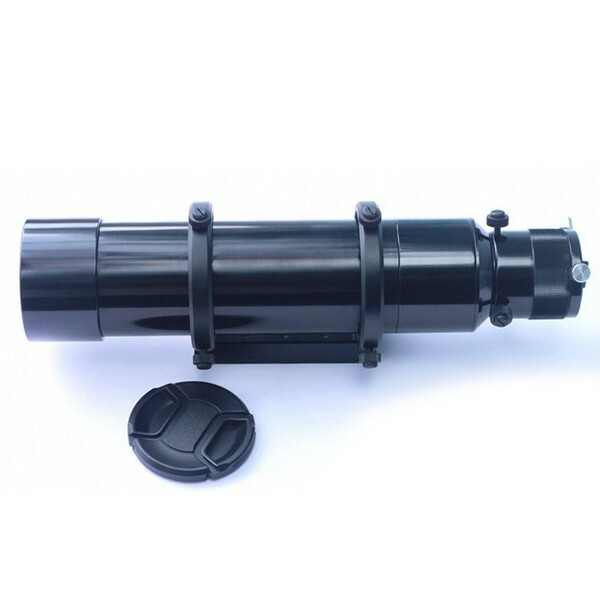 How do I mount it to a telescope for tracking? 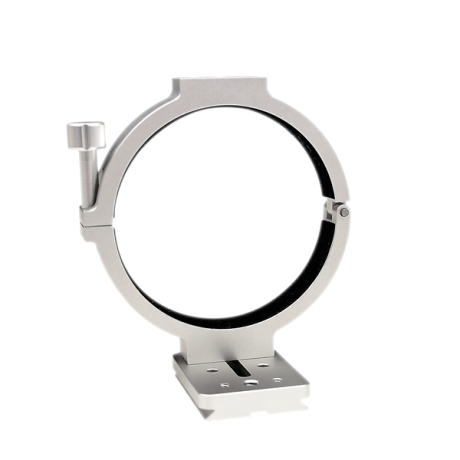 It is designed to mount on the camera tripod via the quick release platform, not for telescope. 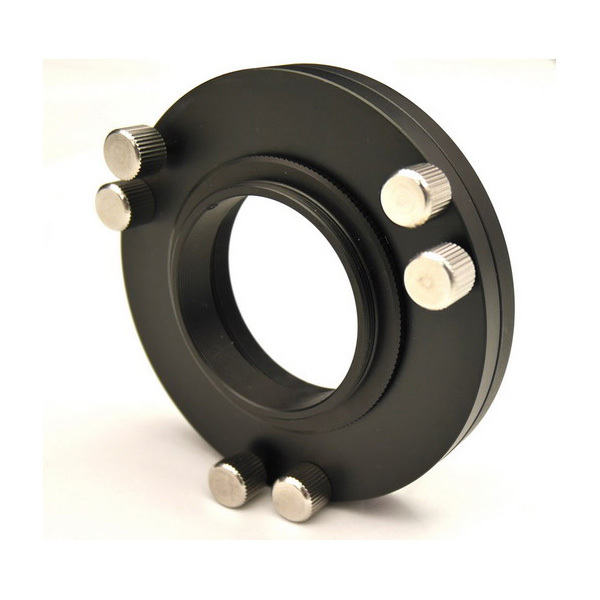 how much spacing is there between the 3 threaded holes in the top and bottom flat surfaces of the rings ? Are all holes M6 ? So 3 on top and 3 on bottom ? Yes, M6. 3 on top and 3 on bottom. 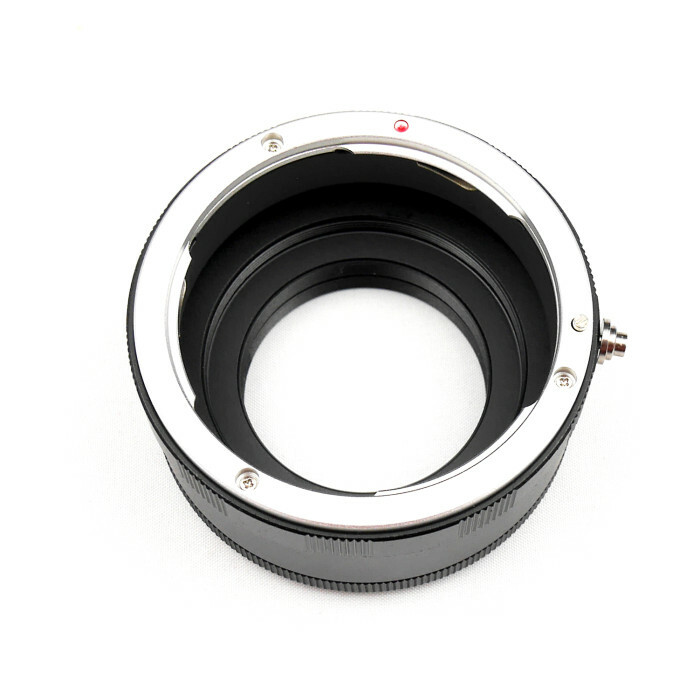 The manual instructs to attach the ring on the front of camera body. 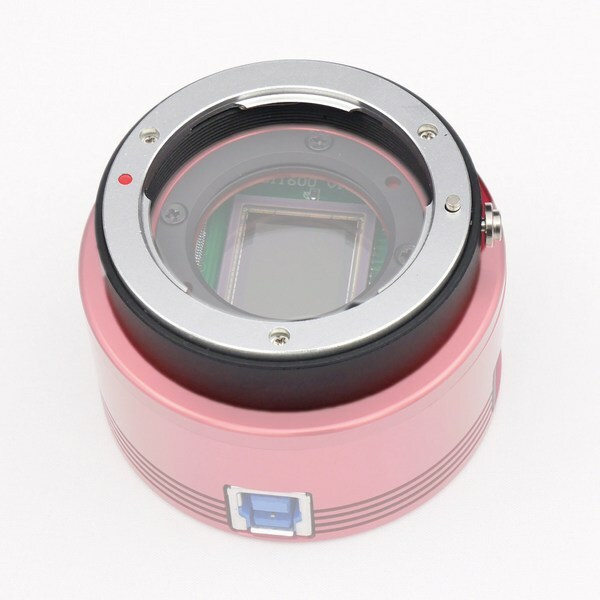 I have a fitting issue and was wondering if I could attach it on the back of the camera body instead? Yes, of course. Anywhere if can hold the body, will be good. Could you please kindly indicate what is the distance from base to optical center? Does this holder attach to a Vixen style dovetail plate? Hi could tell us the parameters about vixen style dovetail plate?